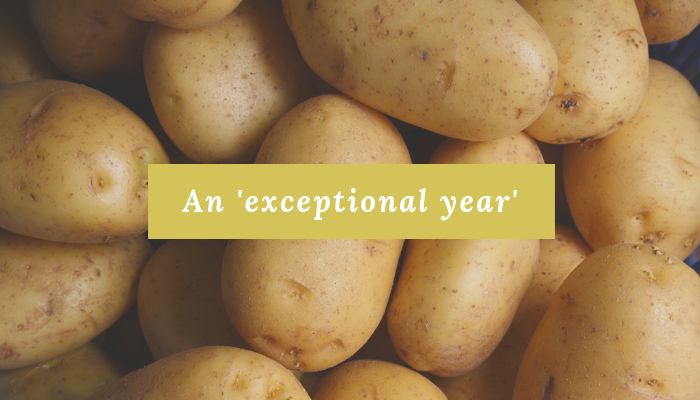 Gary Mac-Fall, our Senior category for potatoes explains how the weather this year has impacted our growers – and how we’re making sure our stores have plenty of produce for Christmas. 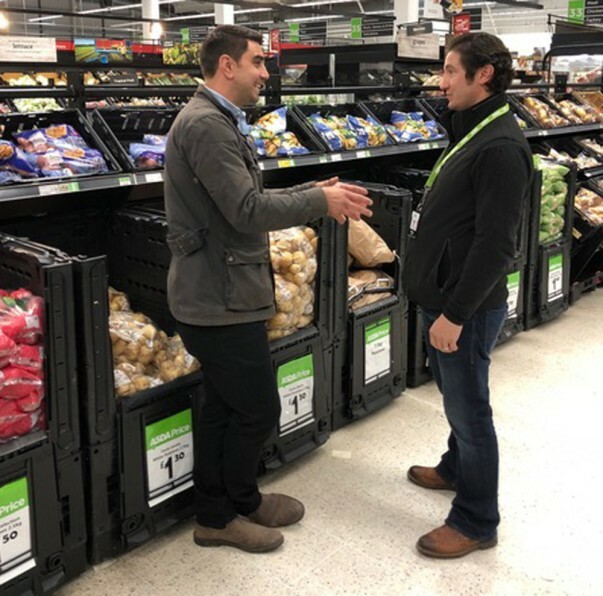 There’s a lot of interest in how growers have coped with the weather and how we’ve ensured as many British potatoes as possible are hitting shelves now and in the run-up to Christmas. In fact, I’ll be talking about it on TV soon. 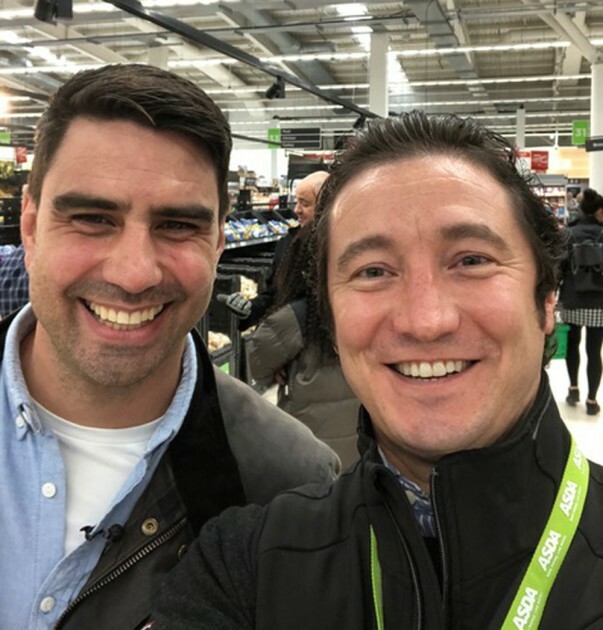 Here I am being interviewed by Chris Bavin for The One Show!